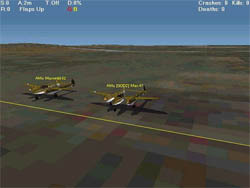 3D World War II flight and air combat simulator. 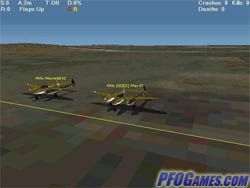 Air plane fighter jet dog fighting game, similar to Space Cowboy. 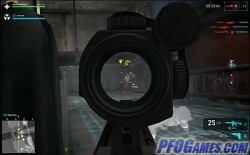 Combat Arms is an FPS game, not unlike Counter-Strike or Call of Duty, but with emphasized community features. CA’s gameplay is smooth and competitive, but the game has a ranking system, allowing newer players to compete, too. There are numerous game modes: Deathmatch; Capture the Flag; Team Deathmatch; Zombie mode; etc. Some of the modes, like Hired Guns and Spy Hunt, are actually quite original. An achievement system allows users to show off their achievements and adds to the well-developed friend/clan system. As in most F2P games, annoying players and cheaters are a problem; however, both gradually pass by as you reach higher ranks. 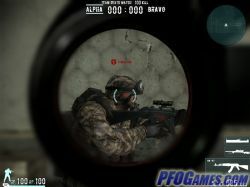 Those looking for a competitive FPS will find Combat Arms highly entertaining. Firefall is an MMO/Shooter set in a sci-fi universe where Earth is under attack by extra-dimensional aliens. From the very outset the game captivates with great graphics, intensive battles and a story (played in an open world) that echoes the epic scale of Pacific Rim. There’s a massive single-player campaign played out with hundreds of other players. Each of the five classes has a significant role in combat, which reminds one of Tribes. There are also jetpacks that make everything much more intense and fun. MMO elements like crafting and mass-invasion events make Firefall stand out even more. Not to say that it’s all rainbows and unicorns all the way, though: there’s not enough content, and progressing through levels is patchy. PvP can get laggy, but classes aren’t that balanced as of now. Overall, though, Firefall is definitely one of the most intriguing F2P shooting titles out there. Ghost Recon Online (GRO) is an MMO tactical shooter developed by Ubisoft. It features three classes – Assault, Recon and Specialist -- that are defined by their game-changing abilities. There currently aren’t that many maps available, but the game is updated regularly and the graphics are nice if a bit outdated. The gameplay is slow, tactical and immensely fun with short bursts of intense action in the two available game modes. 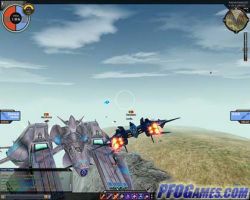 GRO is very much a team game, and lone wolfs are not only ineffective, but can jeopardize the success of the whole team. Ubisoft can sometimes disappoint with their interpretation of the free-to-play model, but that’s not the case here. Yes, grenades can only be bought for credits, but one can acquire them quite easily, plus weapon purchases are permanent. Play Ghost Recon Online now! Browser-based first person shooter ported from Quake III Arena. When you first start playing, there is a match making system that will measure your skill as you play a series of introductory matches to help place you in your league. Successful game mod developers were contracted to assist in the game design, giving the game some quirky cheesiness to master on the road to fragging to your heart's content. See the tutorial videos on their site for tricks like circle jumps to get a feel for what I’m talking about. The game is ad-supported, playing videos between matches and such, but it doesn't interrupt gameplay. There are eight game modes to participate in. A few modes are subscription-based but not to worry. There’s plenty of action and little reason to subscribe for more. Team Fortress 2 (TF2) is Valve’s follow-up to the successful Quake mod. It was released in late 2007 as a paid title, but went free-to-play recently. 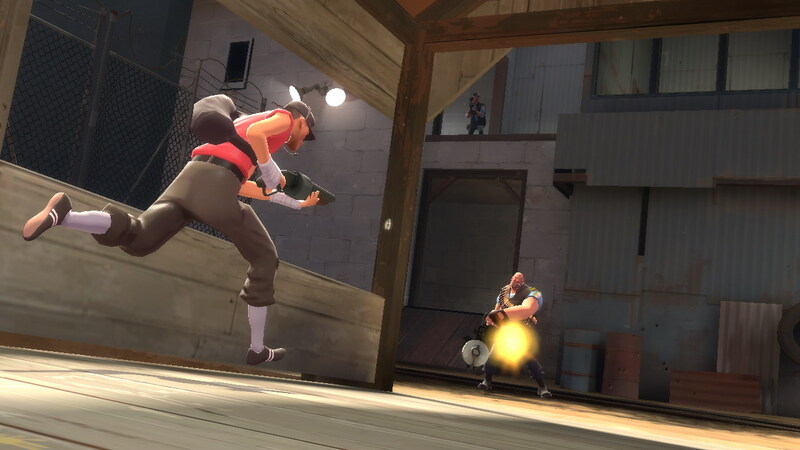 TF2 is a class-based first-person shooter, featuring nine classes – The Spy, Sniper, Demoman, Pyro, Soldier, Engineer, Medic, Heavy, and Scout, each with a distinct role and (often funny) characteristics and gear. The game sports classy comic-book graphics and offers casual fun to players who are turned off by the hyper-realistic graphics and solemn gameplay of titles like Battlefield and Call of Duty. Eight game modes, fifty maps, along with vibrant characters, fun collectibles and wild, colorful graphics make TF2 one of the richest free-to-play FPS titles out there. Play Team Fortress 2 now! 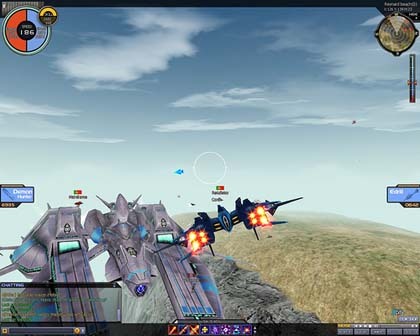 Tribes: Ascend is an MMO first-person shooter set on a persistent world of the Tribes universe. Tribes is a very old co-op FPS franchise – a genre classic for some. The newest reincarnation of Tribes uses the praised Unreal 3 engine to create a graphically splendid game which also excels in terms of gameplay. The game mostly focuses on capture the flag, but other modes like Team Death Match are available – and more are expected to be added after the game gets released. Mastering both movement and projectile aiming is key for success in Tribes: Ascend. 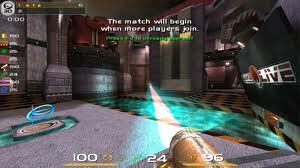 It’s similar to games like Unreal Tournament (especially later generations of it where vehicles are featured) and Quake, not only in terms of gameplay, but also in the learning curve which can seem to be an overhang for players new to FPS. Note that Tribes: Ascend requires a decent PC to run, especially on higher settings.